We offer volunteer opportunities for people who have an interest in being of service to others. 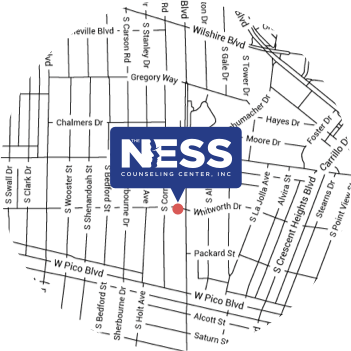 The Ness Counseling Center is a non-profit organization that provides mental health treatment along with life enhancing services, classes, and drug/alcohol testing. By helping answer phones, organizing files and other duties, you help us keep our expenses down while providing quality service. The Ness Center volunteers are required to have a background check, health clearance, and TB test prior to beginning their volunteer experience. ©2016 The NESS Counseling Center, Inc. All rights reserved. Website is carefully crafted by Bach6 Marketing & Branding.